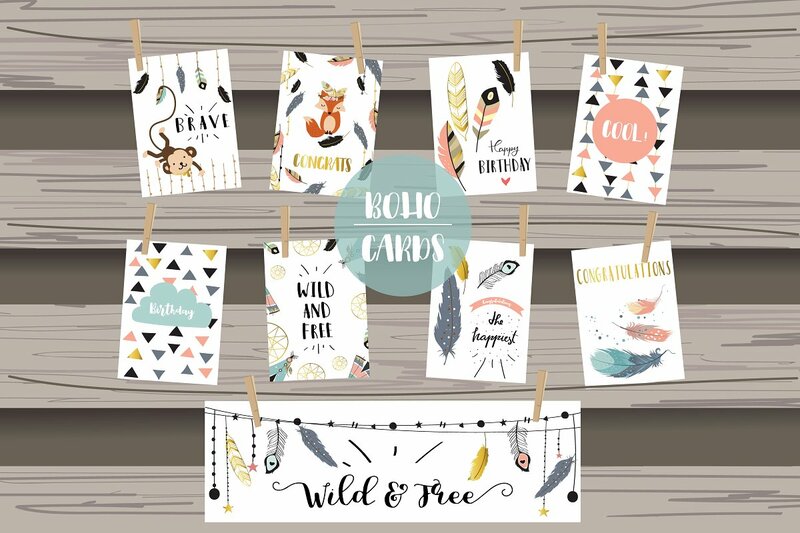 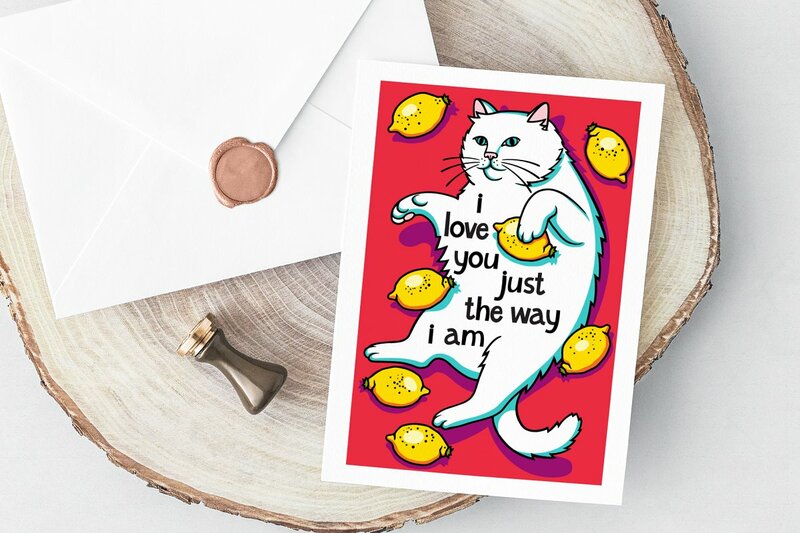 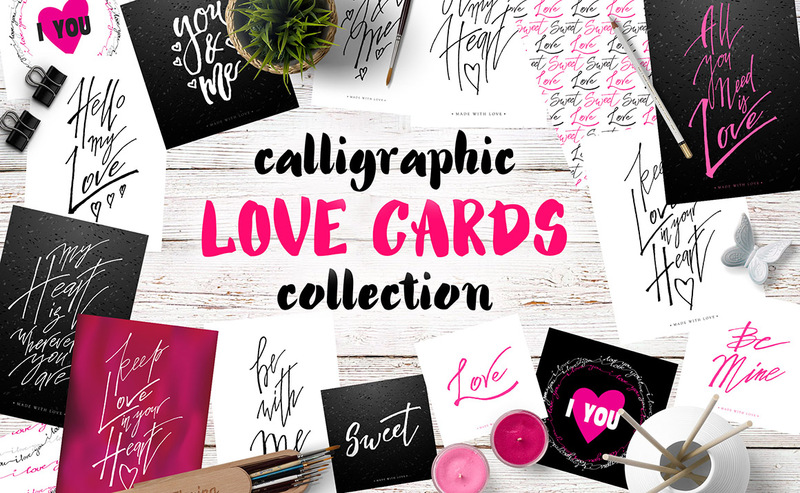 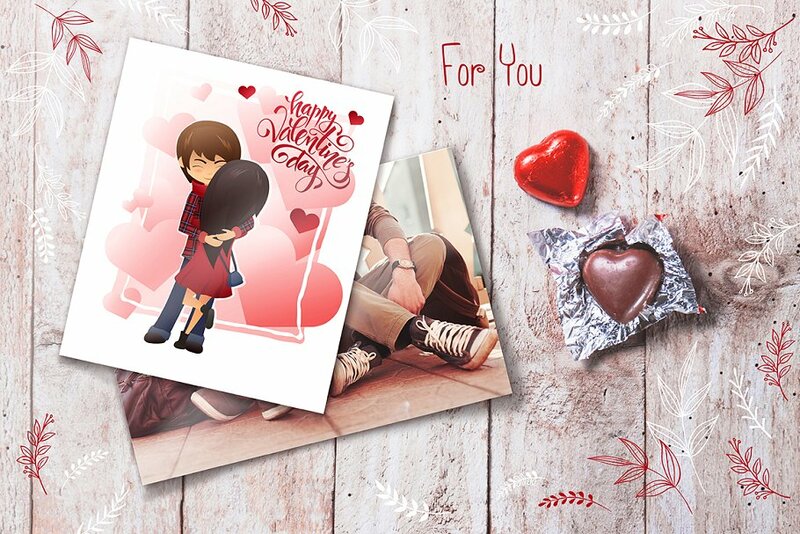 We know how the love is important for each of us, so we come up with the collection of Love Greeting Cards. 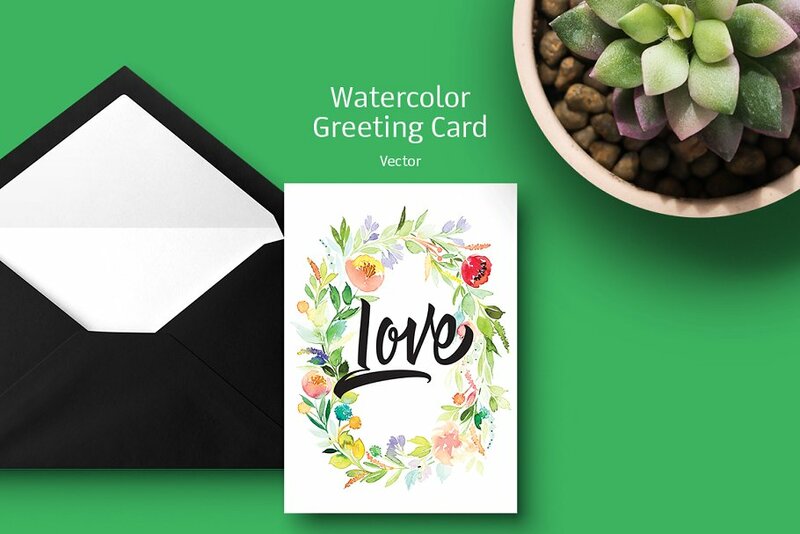 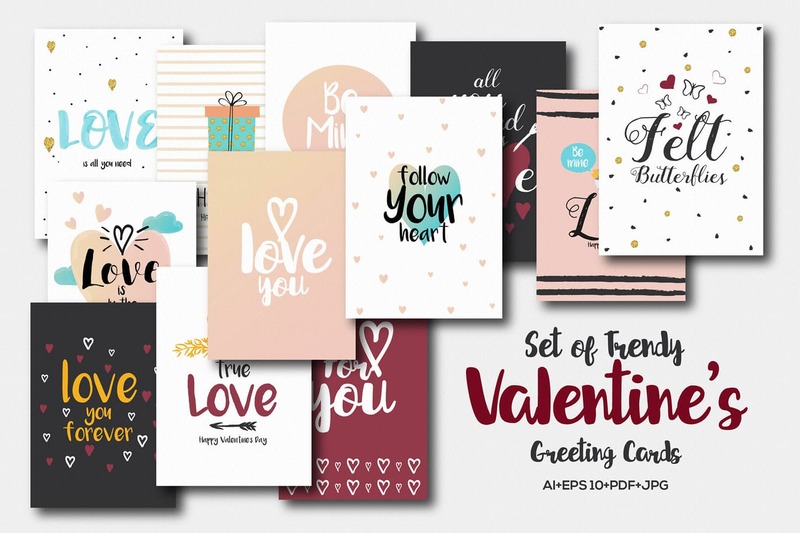 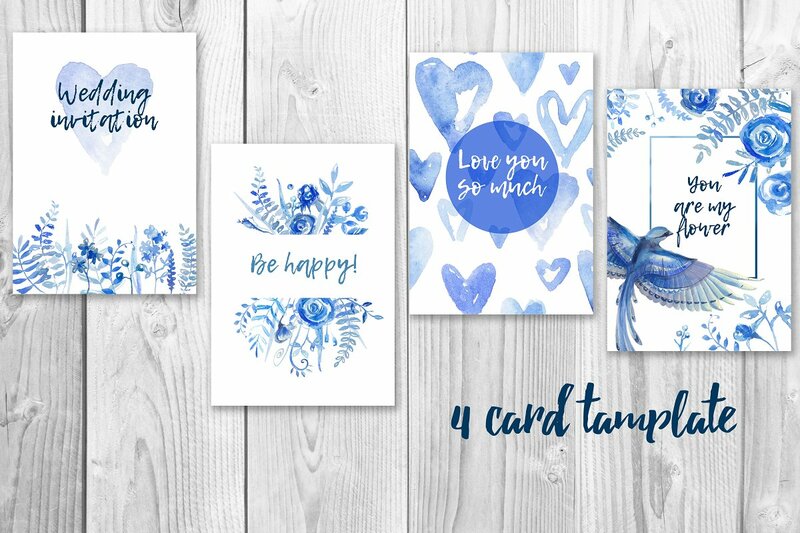 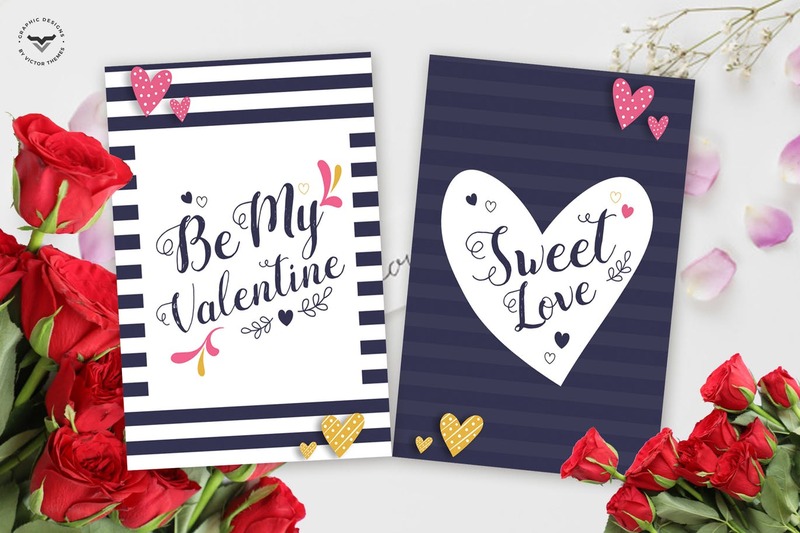 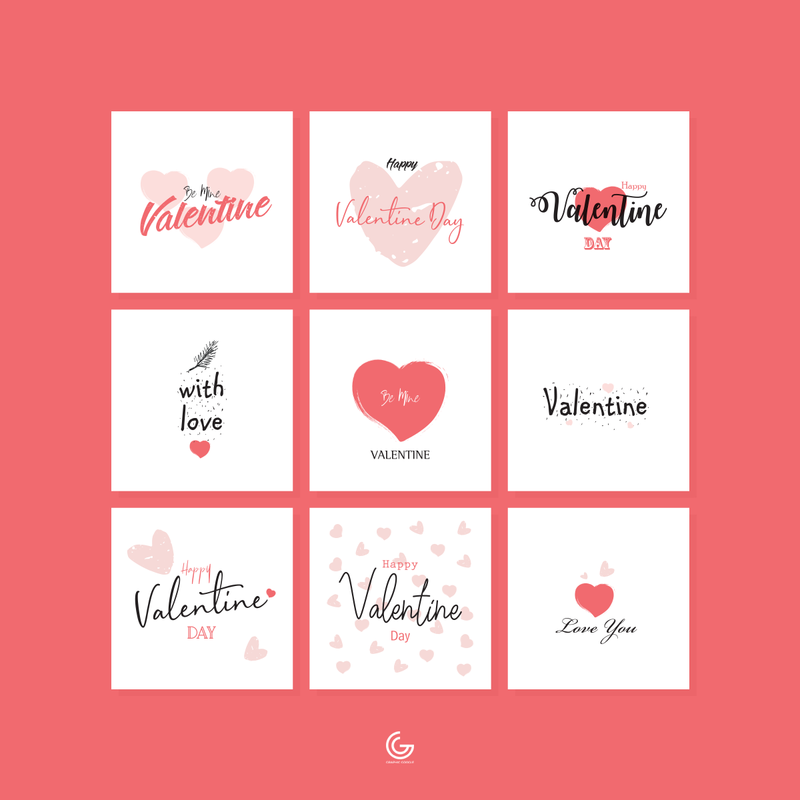 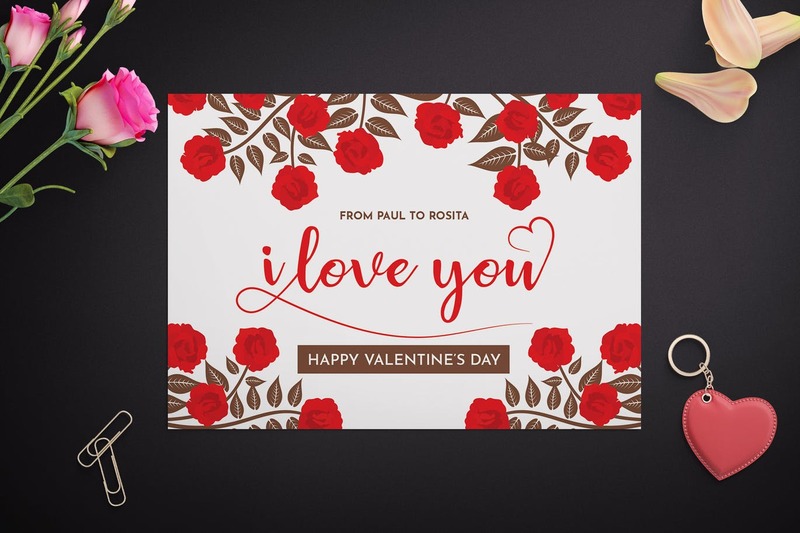 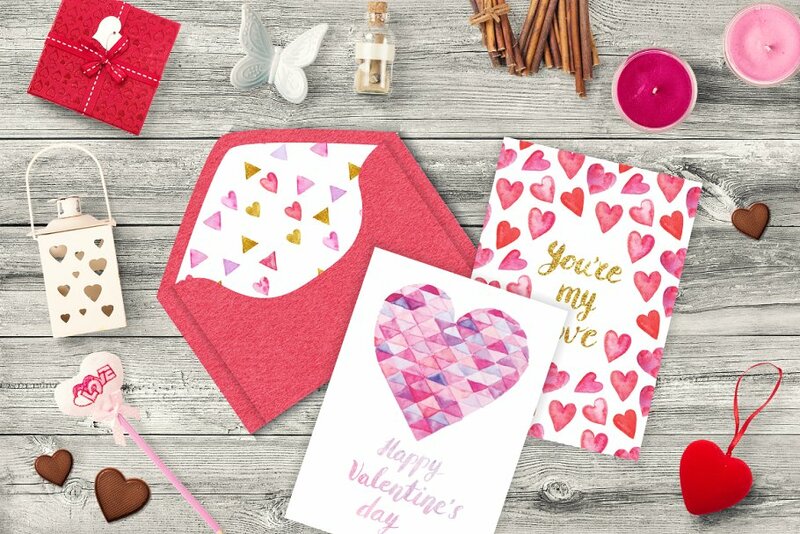 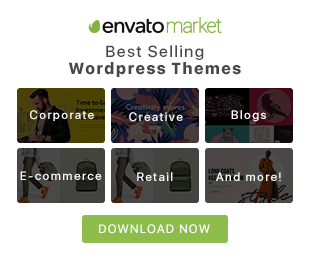 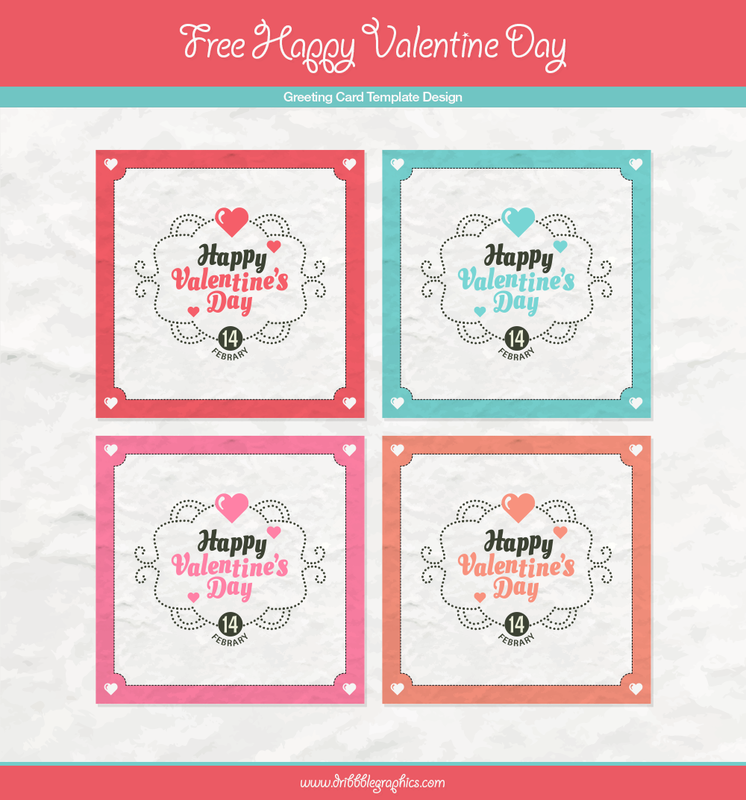 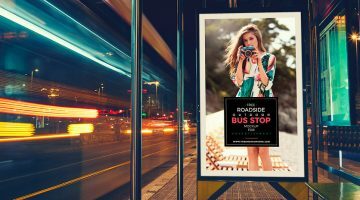 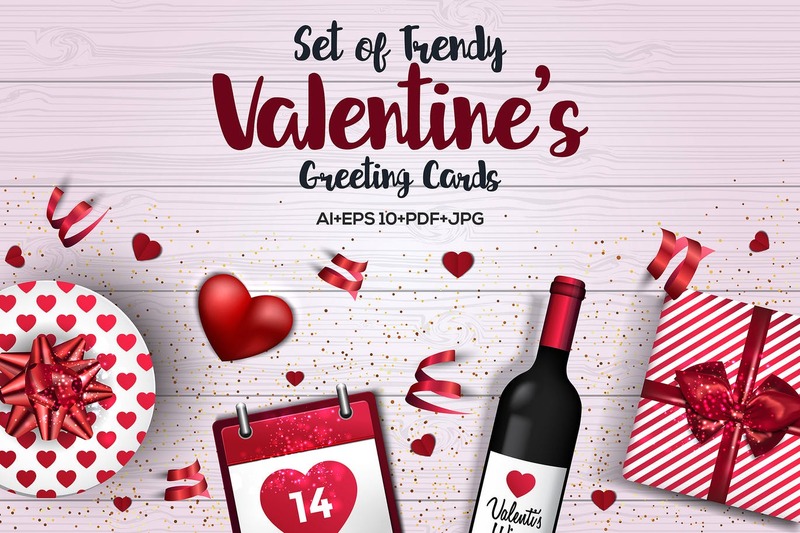 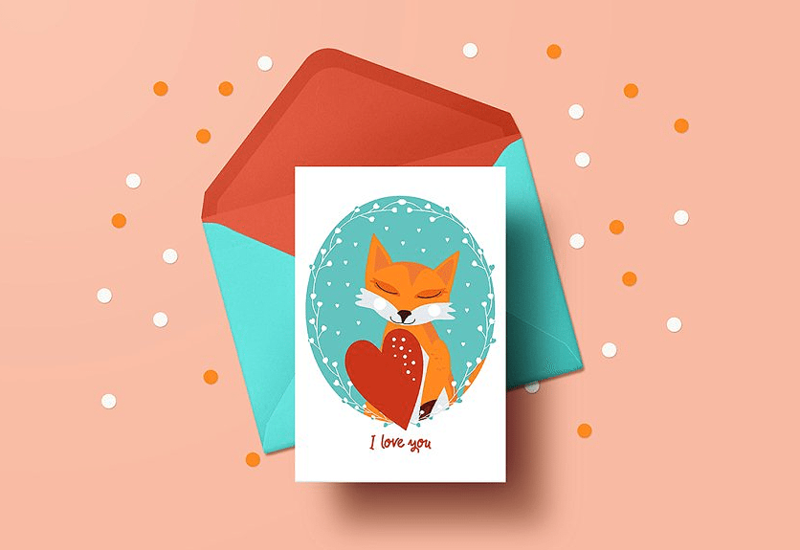 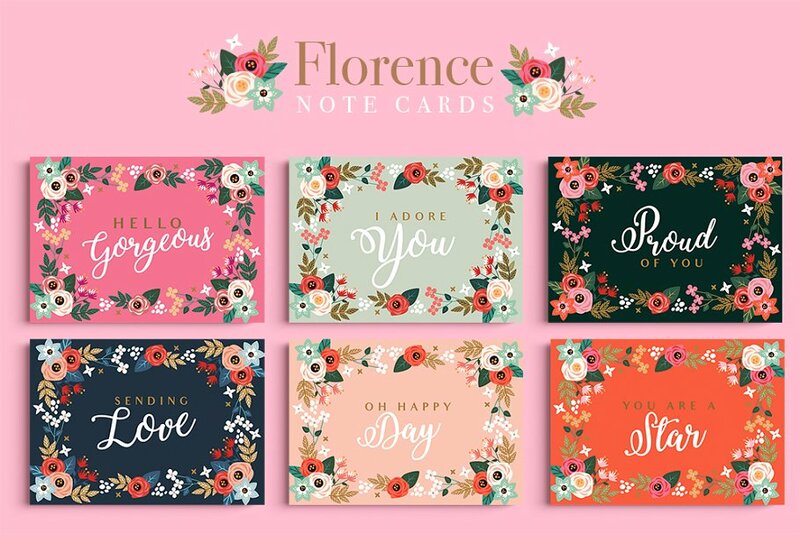 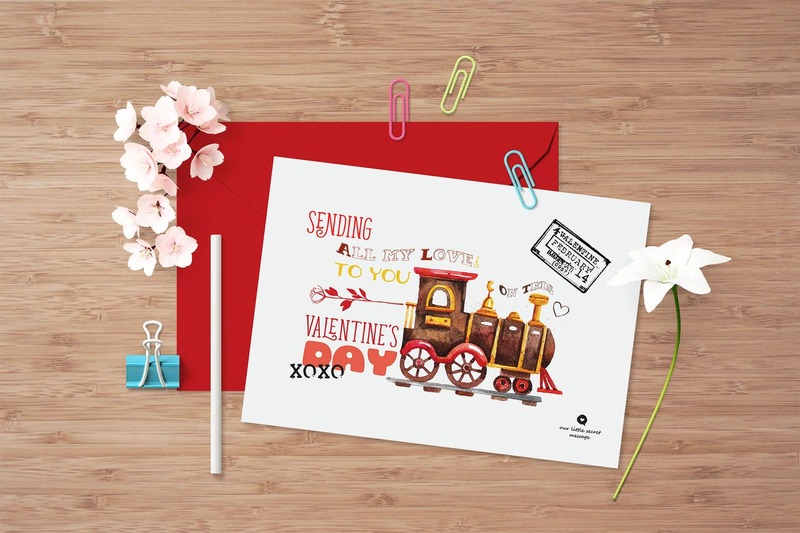 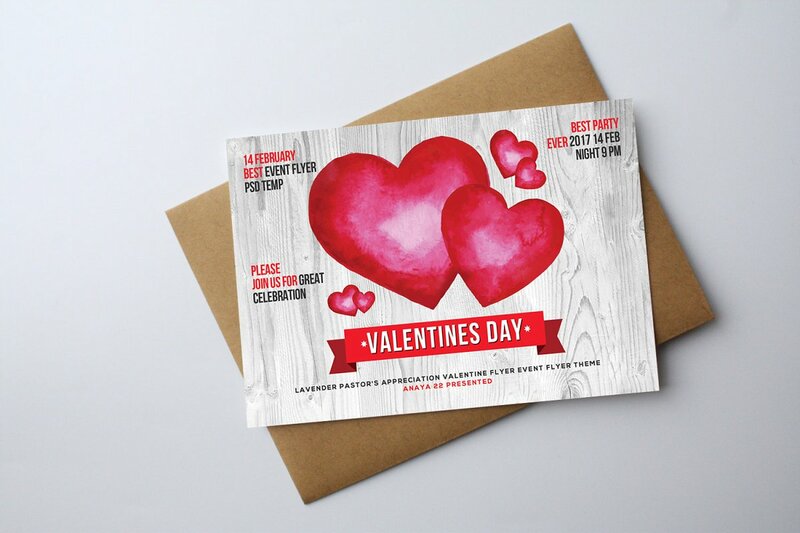 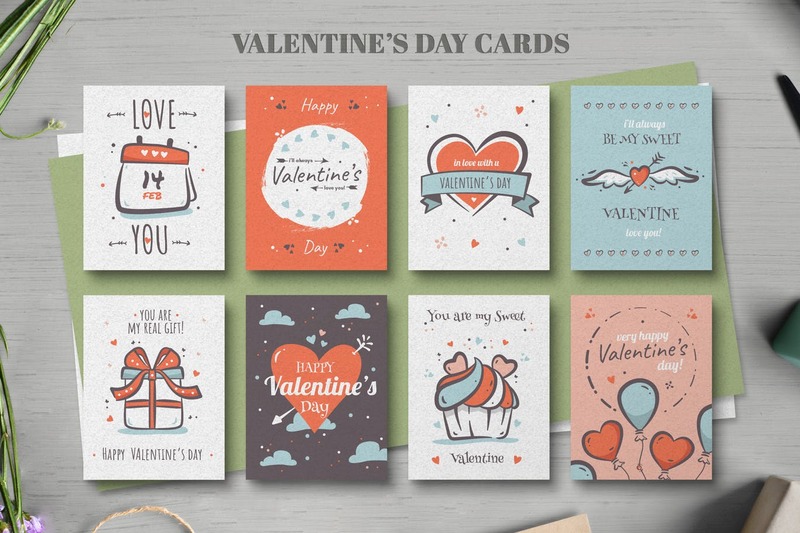 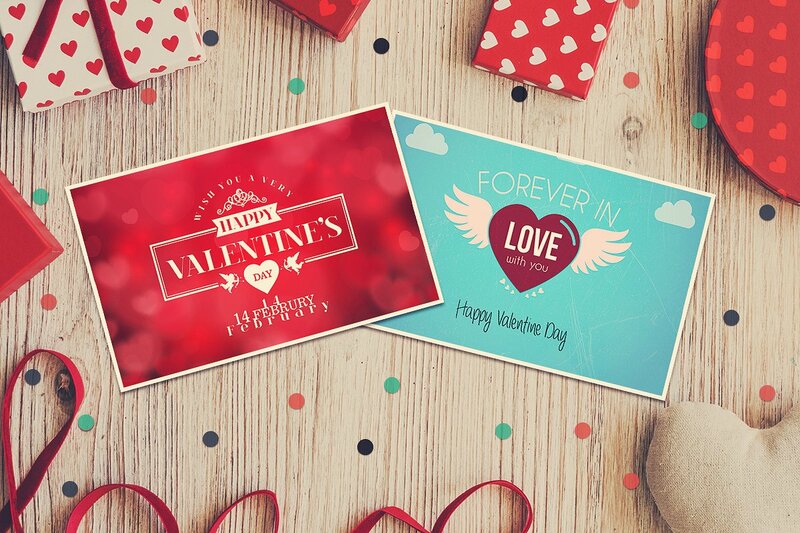 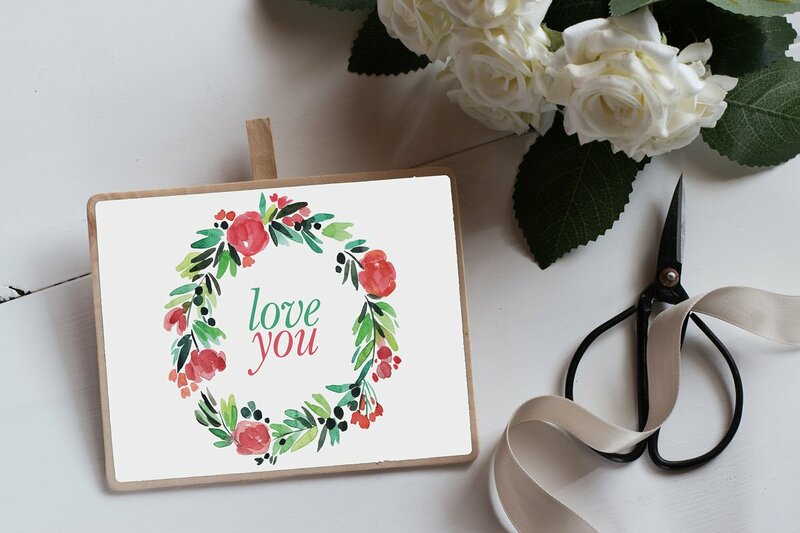 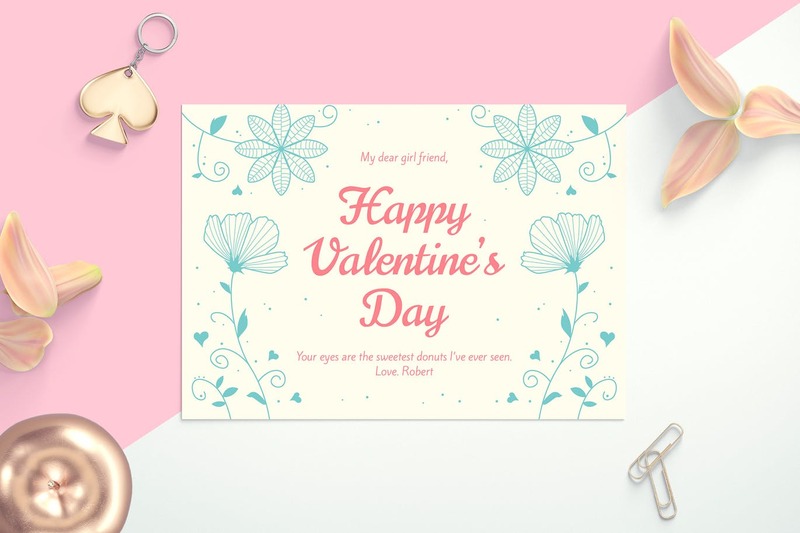 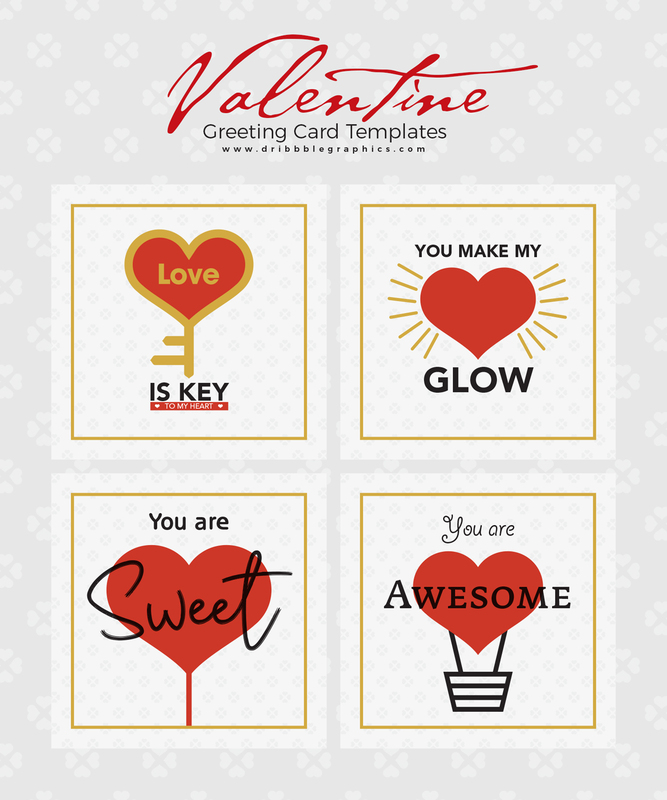 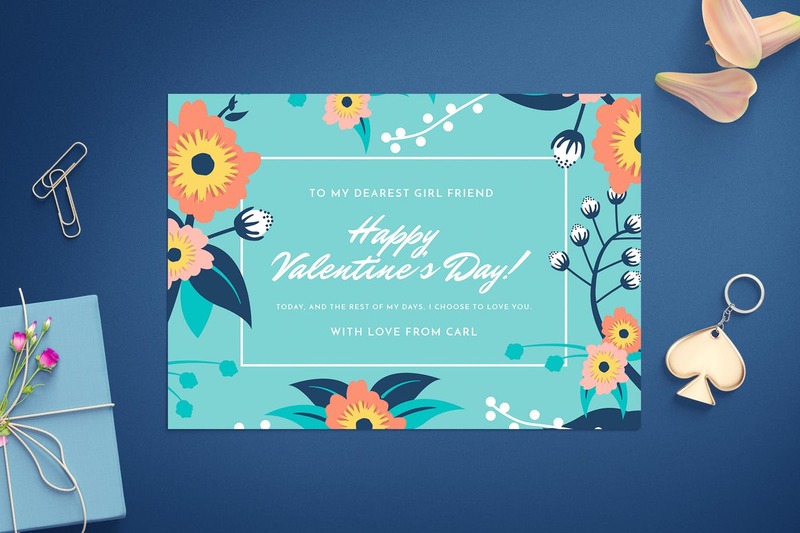 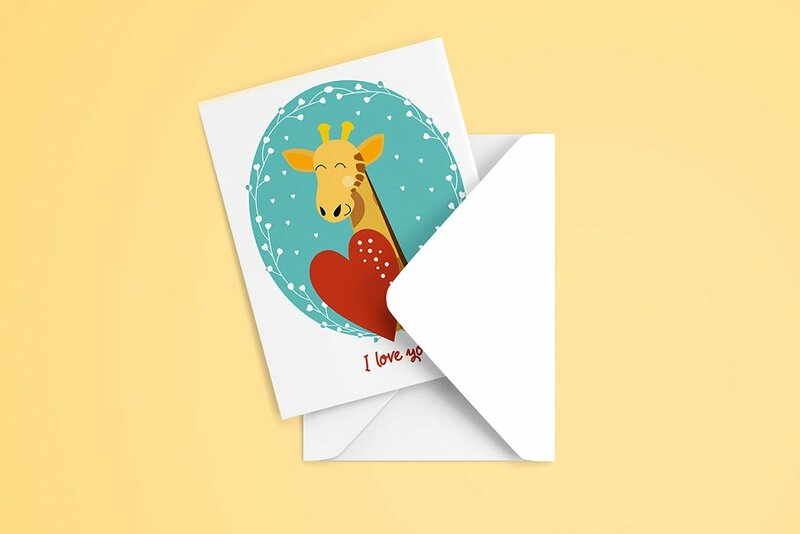 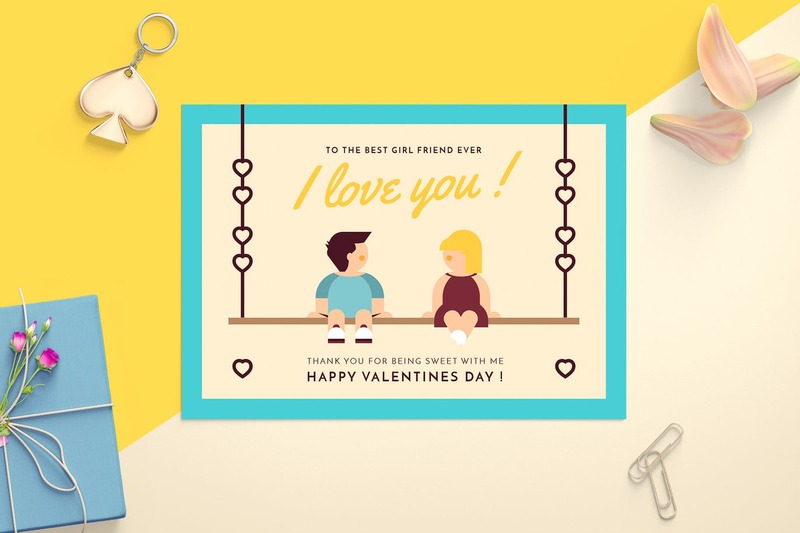 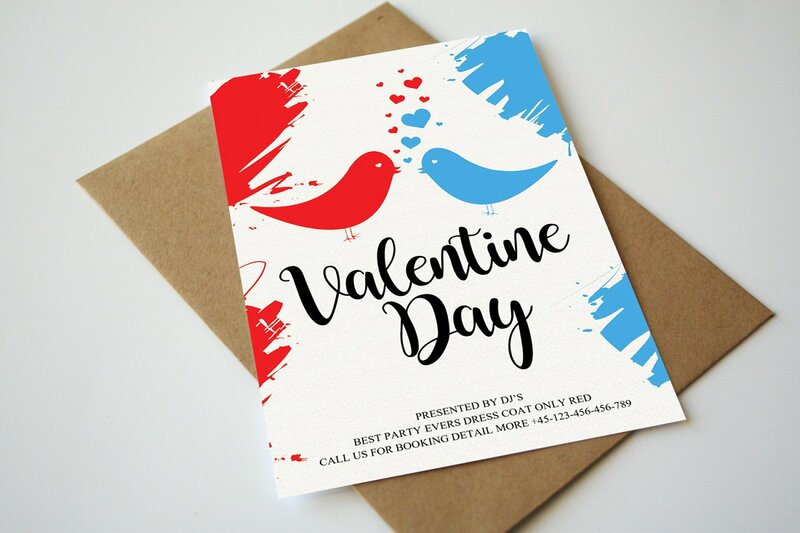 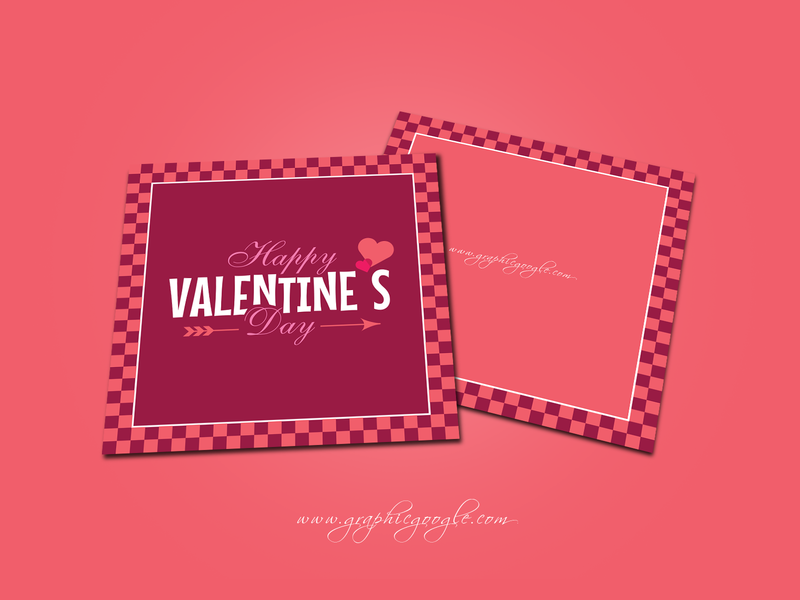 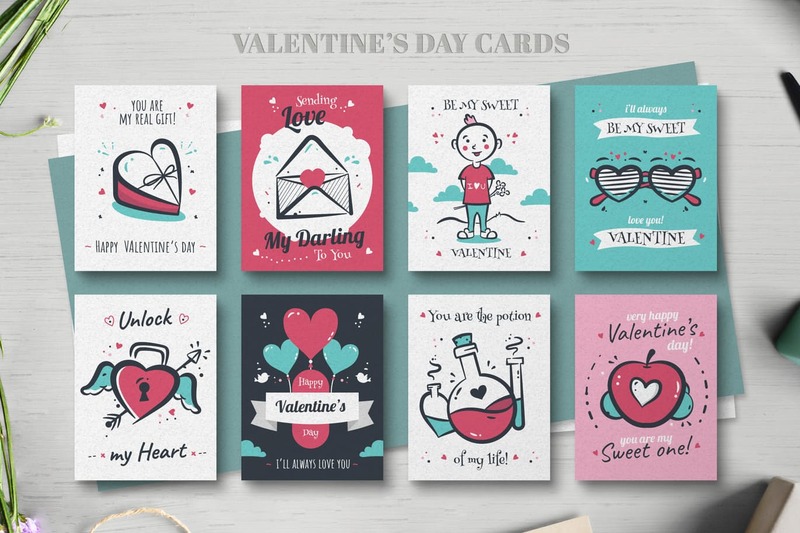 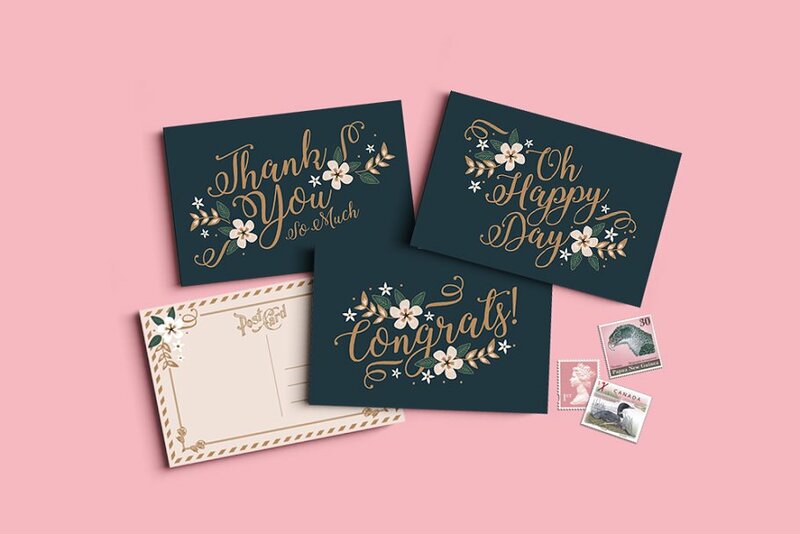 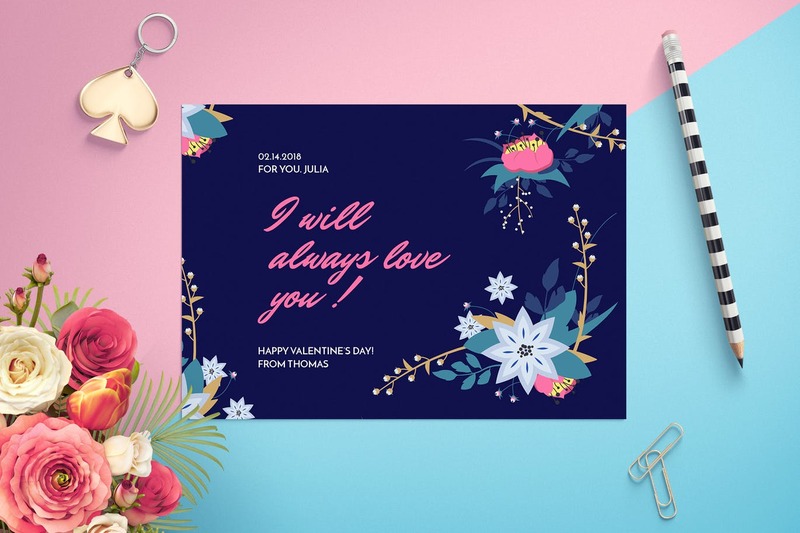 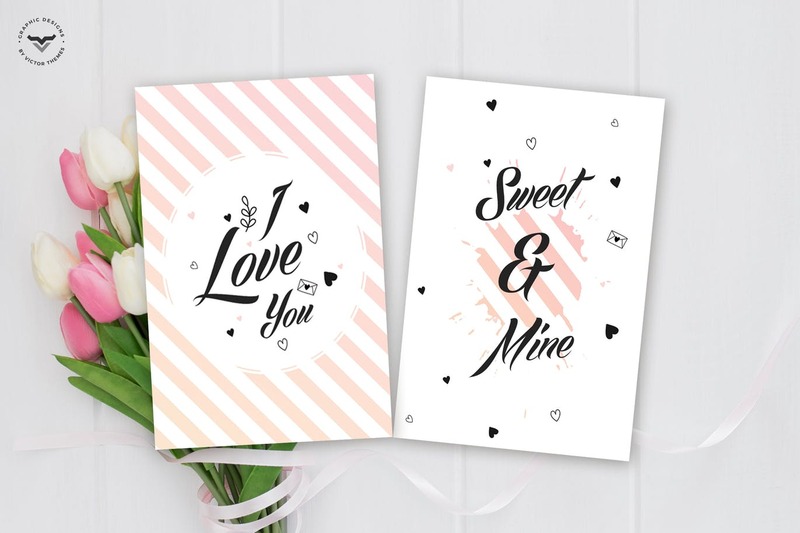 No matter whether it is Valentine’s day or it is your anniversary or otherwise any other event of similar nature, if you want to make this particular day a difficult to forget one for your beloved then our series of Love Greeting Cards would turn out to be extremely useful for you. 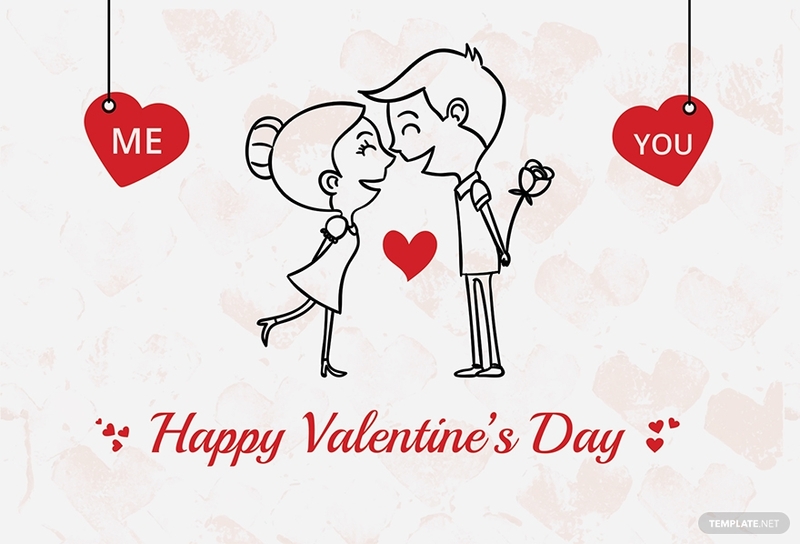 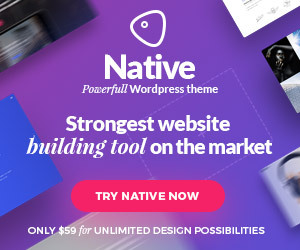 Feel the power of love an enjoy!